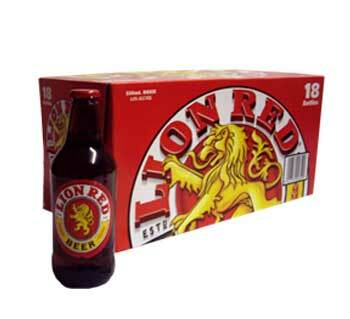 Lion Red is a full-bodied malt flavoured beer, balanced with a pleasant hop bitterness. It is batch brewed using high quality malt and the finest New Zealand hops. my husband was thrilled to recieve a case of this as an anniversary gift, it had been the first time he'd had any in around 14 years and said it hasn't changed a bit. He says he's never tasted a beer that lives up to this, and certainly nothing we can buy in the UK supermarkets. I have traveled the world and quite simply this is the best lager I have ever tasted.